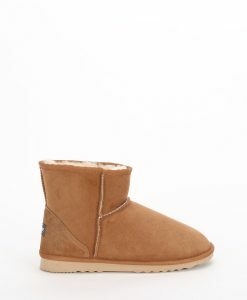 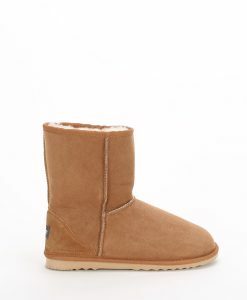 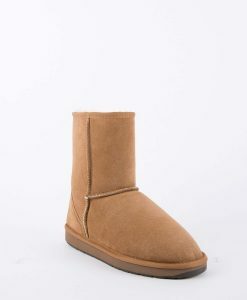 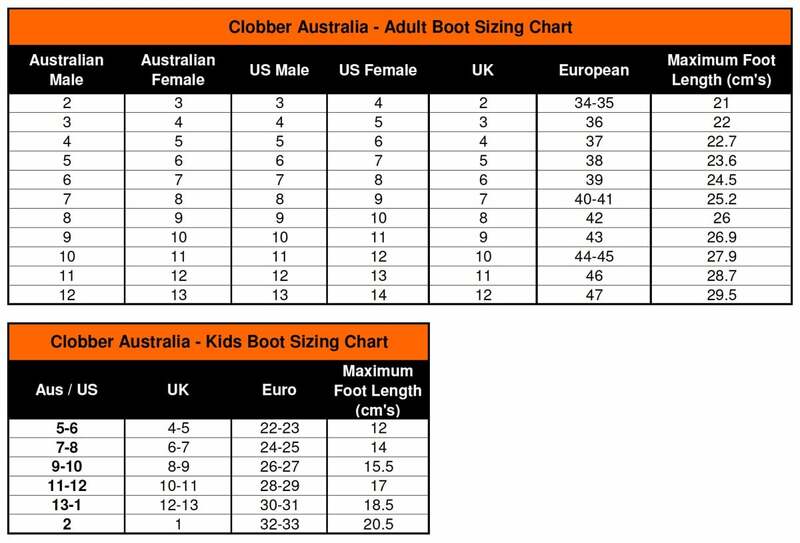 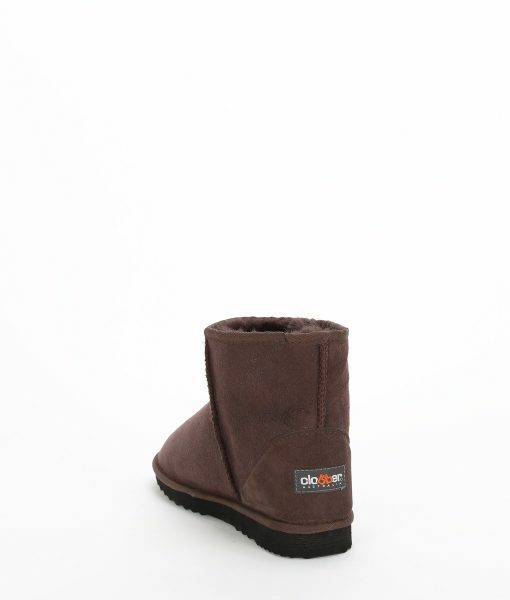 A shorter version of the Classic Short ugg boots, these Classic Ultra Short boots offer warmth and comfort for your feet and ankles whilst offering an easy slip on lightweight alternative that you can enjoy all year. 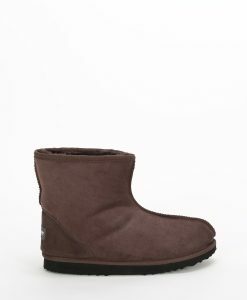 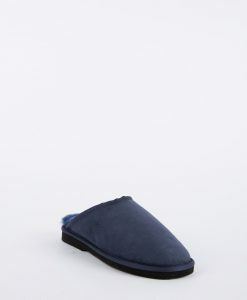 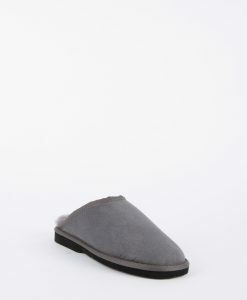 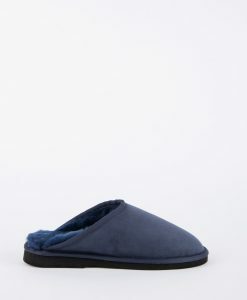 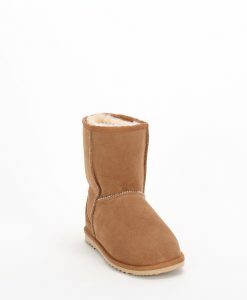 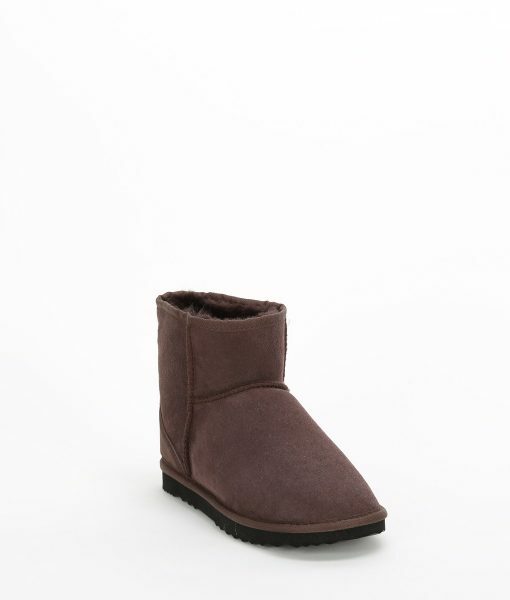 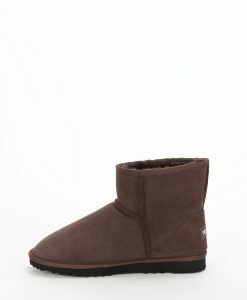 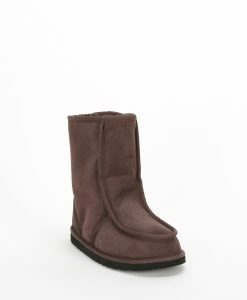 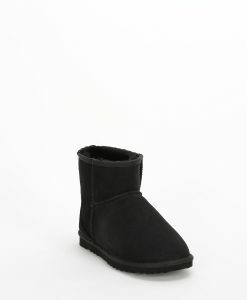 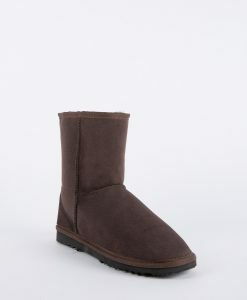 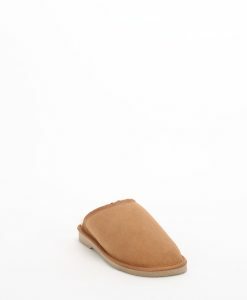 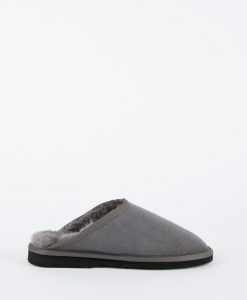 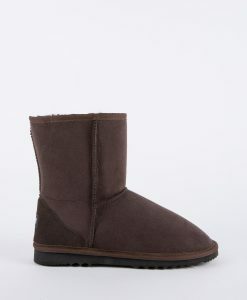 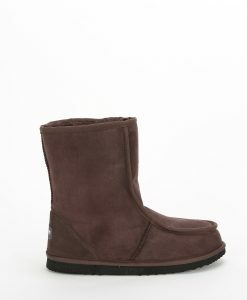 The smooth sheepskin suede finish offers style and practicality for any occasion. These low-calf boots can be worn indoors or outdoors. 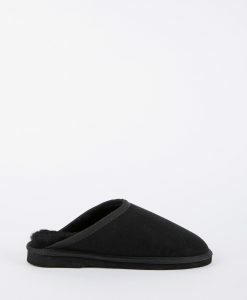 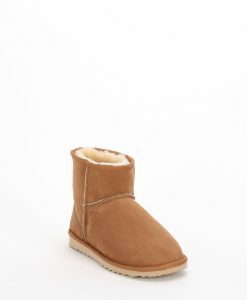 Treat your feet to the natural qualities of genuine sheepskin.